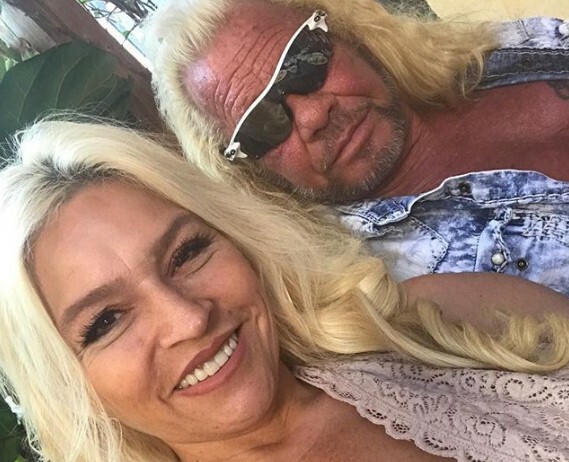 Cancer is one of the worst diseases in human history, and sadly, Beth Chapman is battling for the second time. 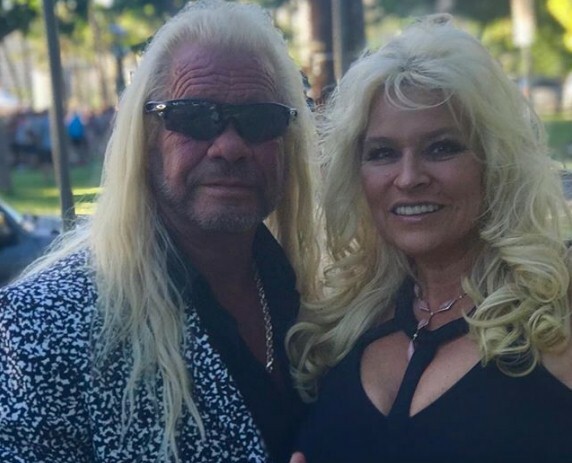 Her husband, Duane “Dog” Chapman, recently talked about her condition and something important Beth told him. It seems that things are not going as great as expected, and all fans might need to prepare themselves for the worst. Let’s find out more about down below. 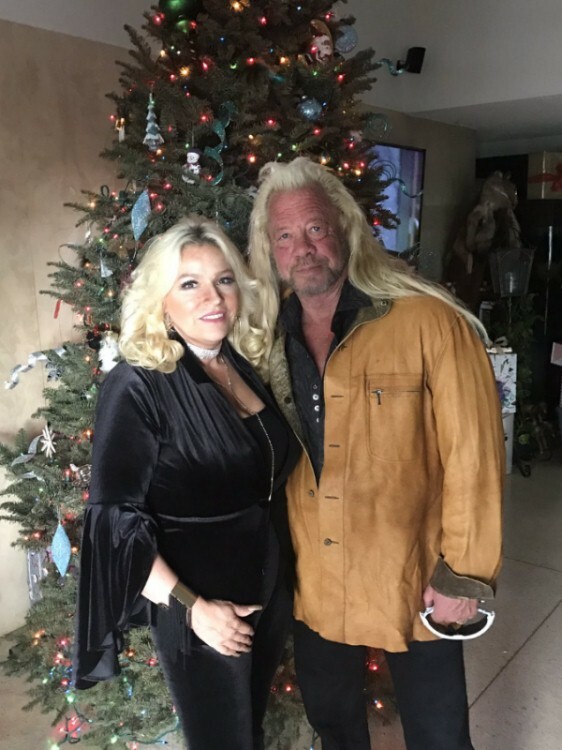 The Bounty Hunter recently sat down with DailyMailTV to talk about his wife’s diagnosis. 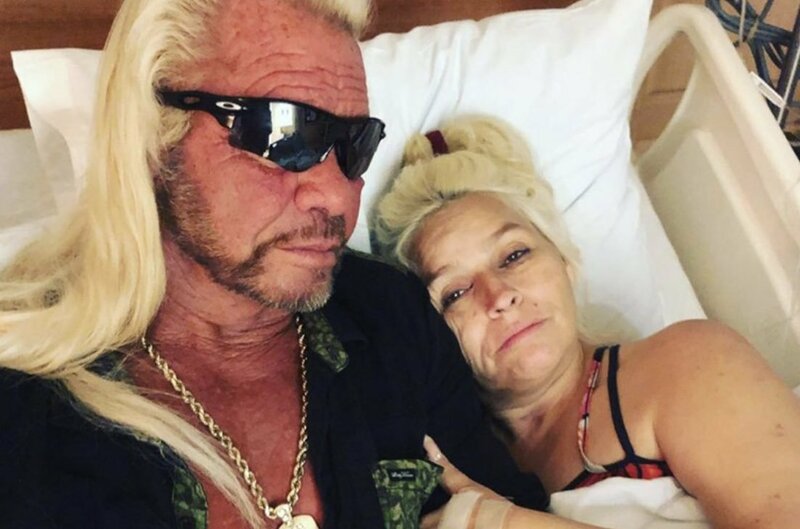 She has stage four lung cancer, but he said, “My baby has cancer and she is fighting like hell.” Duane Chapman and his family became famous for his reality show where he hunted down fugitives from the law with the help of Beth and his family. In regards to Beth’s health issues, Duane also said that his wife had used chemotherapy in 2012 when she got throat cancer. However, Beth had a really hard time with as it made her spit blood, lose too much weight and her blonde curls were gone. He went into detail, stating that this time she was going a different route. 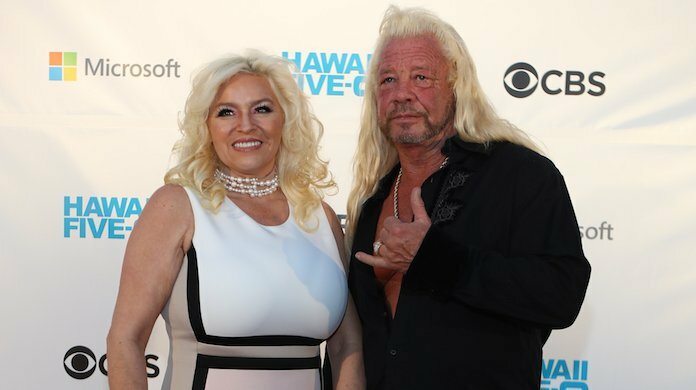 Dog also talked about his new show and his hopes that the fugitives he catches who suffer from drug addiction will join a rehabilitation program he recently created. He instated it to help them avoid another prison sentence and landing over and over again in trouble. Drug addiction is a serious problem in America, and Dog wants to fight against it as well. 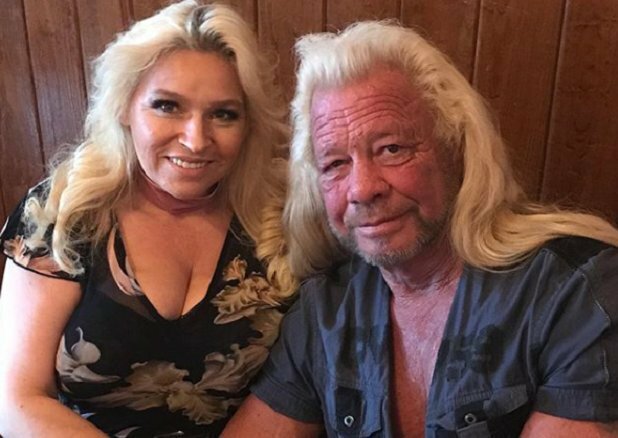 He has spent 40 years in the bounty hunting business, catching criminals who had skipped bail and putting them behind bars. That means that he learned a lot through experiences, and one big problem for those drug-addicted felons is that prison only exacerbates the need for drugs. He believes that rehab is the only way for these people not to fall once again into the clutches of addiction. This is highly due to the opioid epidemic in the U.S. and many criminals in prisons have committed unspeakable things to get their next buy. Dog is in favor of President Trump’s new law known as "The First Step Act," which is a criminal justice reform. It aims to release federal prisoners early as long as they get through a drug rehab program. Almost half of U.S. prisoners are in due to drug-related charges. Therefore, Duane wants fugitives to enter his program called ‘Naked, Addicted and Afraid’. Furthermore, he is not only in this fight. Chapman is joining forces with experts from Boca Raton’s Treatment Alternatives and hopes that the program will reach all of America soon. The rehab program is held in a luxurious estate in Florida, located in some of the richest areas of the state. It also features a swimming pool. The costs of it will be paid by each person’s insurance or thanks to federal grants. However, Dog realizes that getting criminals into it will not be an easy task, and the work will be rough. It seems that despite the tough times, the Chapmans are still working hard for their goals. Beth is a champion and a rock for her family. 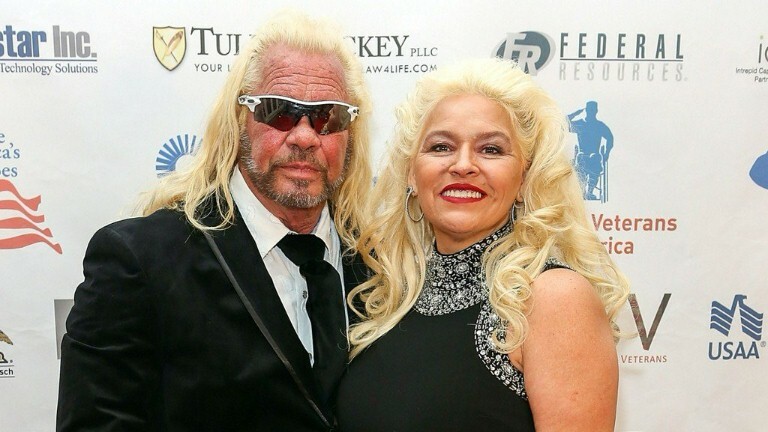 Let us know what you think about Dog’s drug addiction relief efforts. 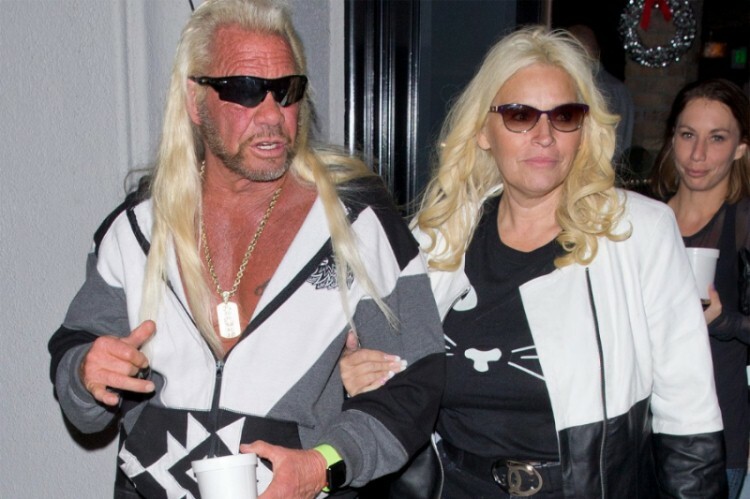 If you liked this article, share it with your friends who are fans of ‘The Bounty Hunter’. See you next time!